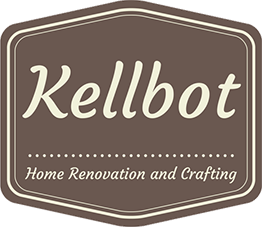 Lights, Plumbers, and Appliances - Kellbot! | Kellbot! Chris and I made a somewhat huge decision about the kitchen and living room: we’ve decided to spring for recessed lighting. It’s a little intimidating (so permanent! so not cheap!) but if we’re ever going to do it this is the time. We definitely won’t ever want to do it AFTER the drywall guy patches everything up. 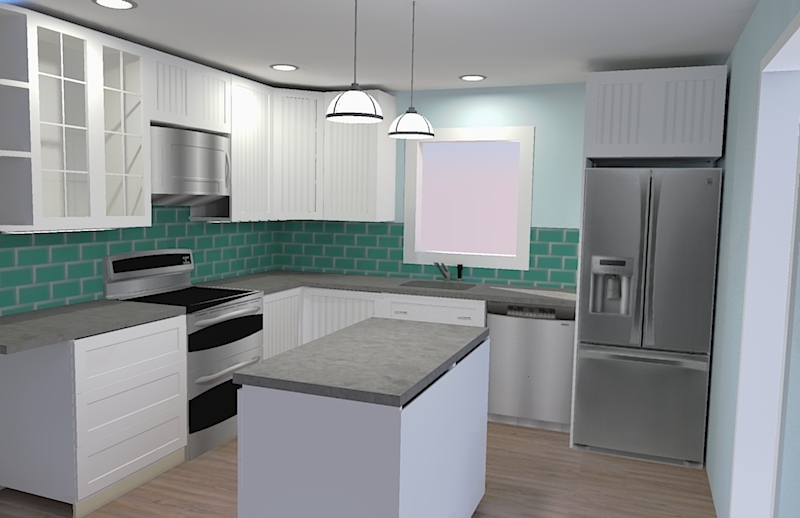 I think it will go a long way in making our mid-range kitchen remodel feel more high end. They’re a little pricey BUT we have a Pottery Barn gift card left over from when West Elm totally messed up our couch delivery. Plus originally I had my heart set on these cool globe lights, until I found out they are $800 each. That totally softened the blow of the Pottery Barn lamp prices. For some reason the lights don’t look centered over the island but I swear they are. 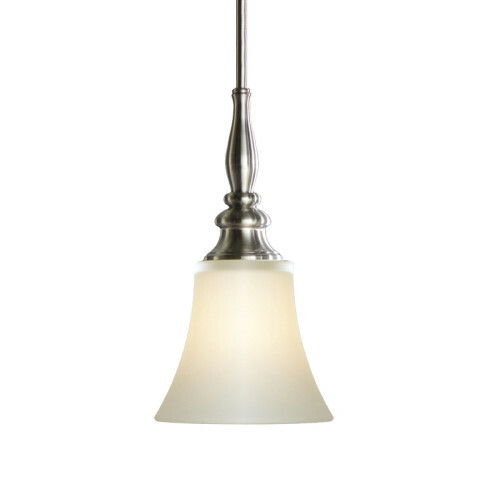 Unfortunately, despite being “in stock” on the Pottery Barn website the pendant lights are actually backordered until July. Aww hell naw. So instead I went to Lowes and got the cheapest lights that I didn’t hate, figuring we can replace them with fancy ones down the road (but probably never will). $35 each from Lowes. Done. My dad and husband went on an odyssey for the recessed light fixtures. The electrician brought some, but due to a miscommunication between me, the office, and the electrician they were the wrong size. So dad and Chris went out to the electrical supply store to get the right one while the electrician started the wiring and I marked out where everything was going. But the store didn’t have enough fixtures, so then they had to go to a 2nd store to get the rest. And we’re still missing one of the trim rings, but I can order that online and install it myself later. The fridge, stove, and grill were all delivered today as well. Miraculously they managed to fit them in without removing the storm door. Then a plumber came to give quotes for rerouting the pipes for the sink / dishwasher / ice maker. Next stop is the permit office to get permits for the plumbing. Always fun! Good luck with the permit office!